<i class="fa fa-home"></i> Home And what’s for parents? What brought us to launch a Parents formation program? Mainly your questions and concerns, noticed during last years; we decided to open a conduit for communication with parents, from a viewpoint of active participants in the educational community. What we propose to you? An on-line school for parents with modern methods, where the debated topics are those interesting you and experts in child psychology and pedagogy can bring to the forum their tips and point of view. 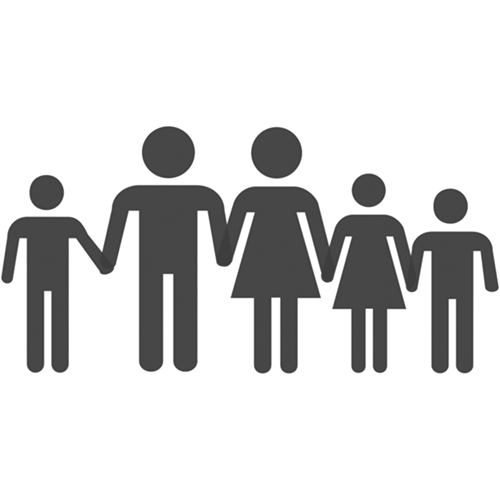 Topics are proposed from families, issues can affect one or a group of children. The priority axis are issues related to: labour market access, problems of attention in classroom, self-discipline and child stress, dependence on screens, among others. What ‘XXIst century skills’ refers to?